Home #WOW 白の少女 (White Girl) – What is this game even about…!? 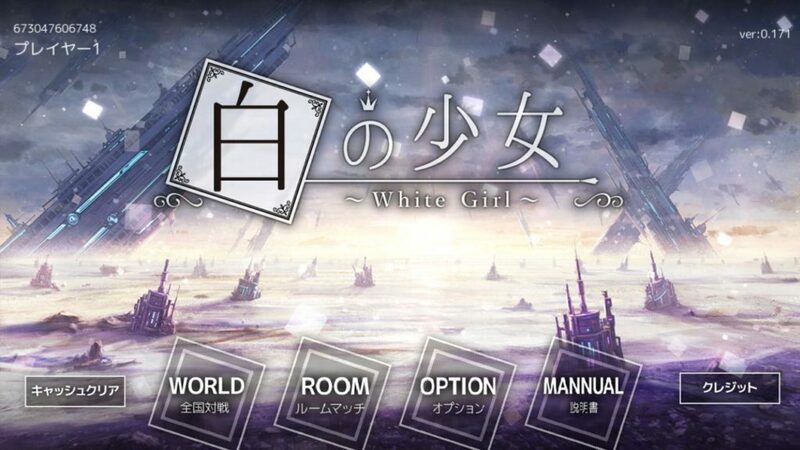 白の少女 (White Girl) – What is this game even about…!? Playing indie games from Japan is always fun. Although not everything you’ll get from the country that invented Mario is as fun or addictive as the classic games you remember from your childhood, they are often at least different from what you’ll find dominating the English market. 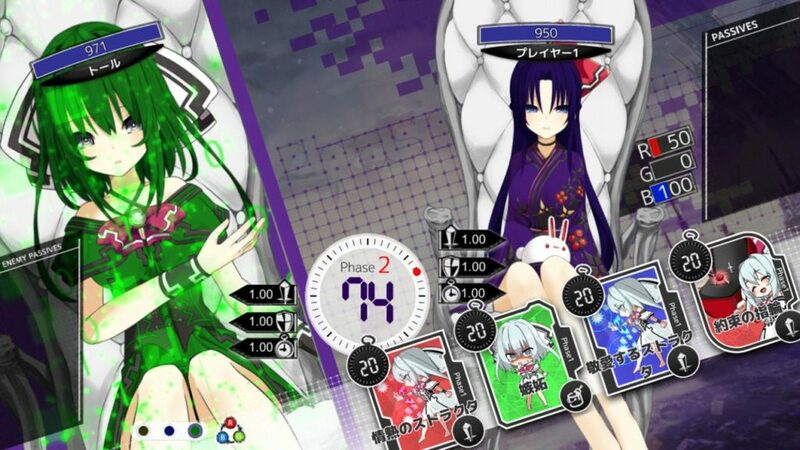 Starting with what we do know, 白の少女 – which is roughly translated to White Girl – is a game about 4 cute girls sitting on 4 white chairs and battling one another with what we assume is some sort of magic. 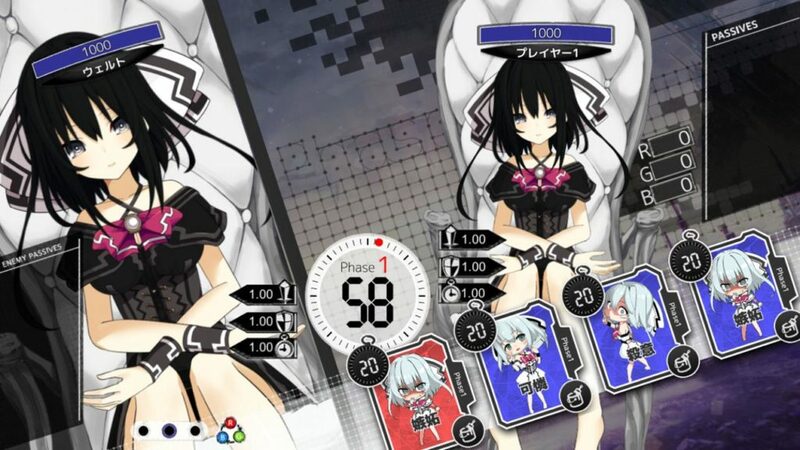 Played using a timer and a selection of 4 randomly dealt cards that will either change the color of your girl’s clothing, completely change your girl’s appearance, upgrade your girl’s stats, or attack all of your opponents, 白の少女 is a real-time online multiplayer game that does seem to revolve around some form of strategy we haven’t exactly gotten our heads around. In our own defense, this is sort of inevitable since the translated instructions don’t exactly do a great job of painting a clear picture of what you are supposed to do. On top of this, switching to Japanese instructions probably won’t be too helpful either, since from what we can make of the Japanese App Store reviews, 白の少女 throws Japanese players in at the deep end as well… All we can say here is “Good Luck”. With all the trouble of actually having to go and learn how to play, is 白の少女 actually worth playing? If this is what you are wondering, maybe you should take a look at the video above or the screenshots below. Although quirky, the quality of this game is astounding. Within 1 minute of hitting start, you will be matched up against 3 opponents from somewhere around the world who – in most cases – actually seem to know what they are doing. In addition to lightning-fast load times, the graphics in 白の少女 are actually kind of spectacular. Although this game has literally the least action we have ever seen in an online battle game that isn’t a board game, it also has some of the smoothest animations and one of the cleanest UI’s you’ll ever see as well, so if you’re a designer, 白の少女 is definitely well worth checking out. 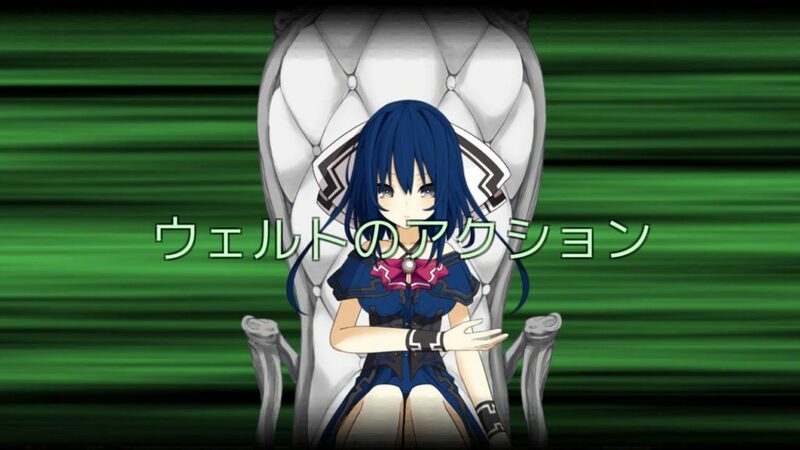 Personally, we feel that it is really, really, unfortunate that 白の少女 is a paid game. This is not because we hate paying for stuff, but because we feel that this is the type of game you learn to like. If you only ever play games you are ok at from the moment you first install it on your smartphone, this probably isn’t the game for you.